Good morning I hope you had a lovely Christmas day and that Santa bought you what you wished for. 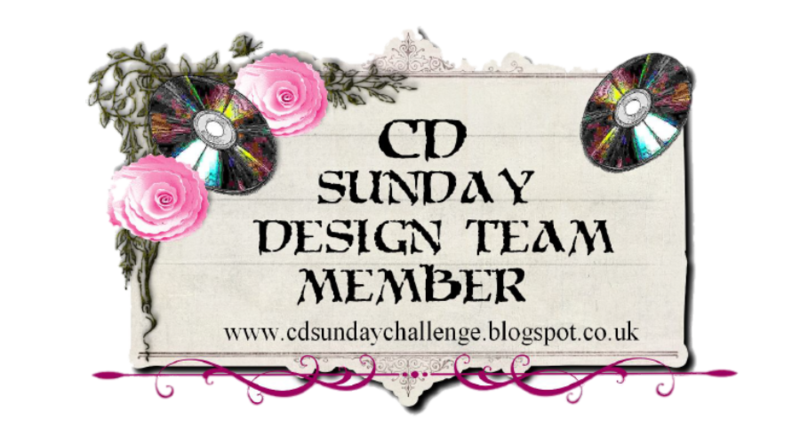 It's time for another challenge over at CD Sunday, this week the theme is entitled "Stitch It". 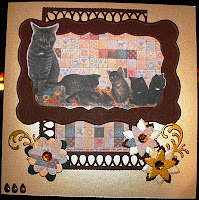 For my little DT creation I took images from Joanna Sheen's Ivory Cats. Aren't the family of kittens just so cute. My stitching is faux stitching and of course there is the patchwork effect paper, The frame was hand embossed and cut using my Mandala board, the flowers and scrolls were die cut on my Cuttlebug.and a MS punch was used to edge the bottom layer, all was mounted on to Centura Pearl card available from Crafters Companion. Super cute! Thanks for sharing with us at OSAAT. This is great! Thanks for joining us at Tuesday Morning Sketches. 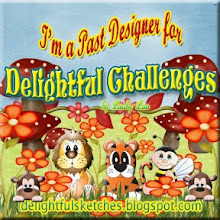 I'm so glad you could join us for our challenge at Aud Sentiments! Love that song Wendy and love your card, all those little puddy cats:) Thanks for playing along at LCI this week. Hello Wendy! Great song and great card! 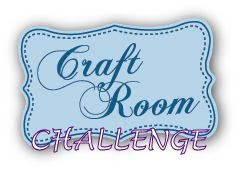 Thx for joining us at Ladybug crafts Inks! Great card and great song!! Too cute! 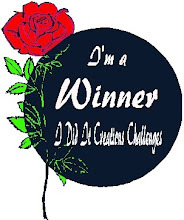 Thanks for joining LCI's song title challenge!! 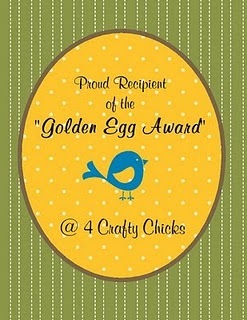 Great card, thanks for joining in the Crafters Companion Challenge this month. Such a great card - love the colours! What a fab card, as a quilter I had to love this one - and I do! 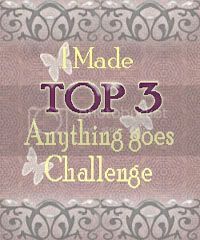 Thank you for taking the Top Tip Tuesday Challenge and Happy New Year! Such a lovely card Wendy.